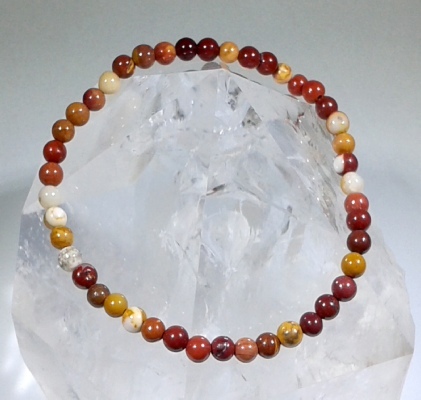 Energy Bead Bracelets in various styles and sizes. 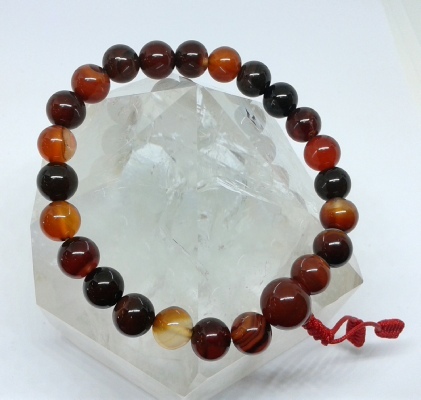 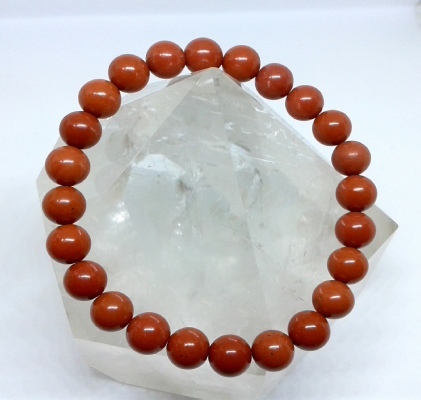 4 mm Energy Bead Bracelets in various styles and sizes. 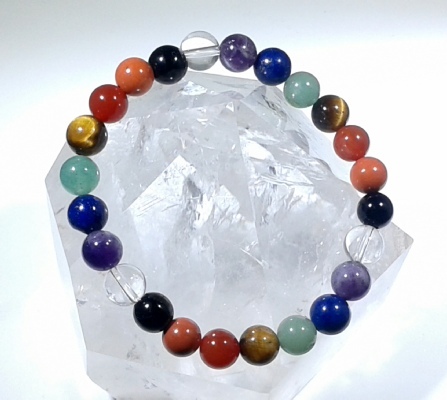 Energy Center Bracelets in various styles and sizes.